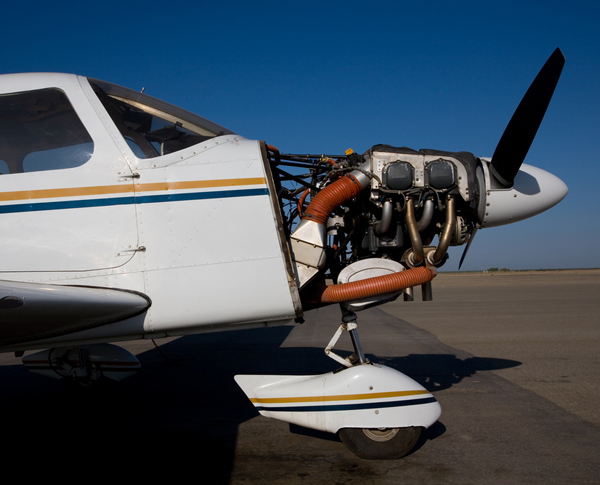 Crystal Aero Group offers complete maintenance services for general aviation aircraft. Crystal Aero Group’s maintenance team is dedicated to efficient, quality aircraft inspections, maintenance and repair. With decades of combined experience in general aviation aircraft, the Crystal Aero Group team of mechanics conducts inspections and maintenance in compliance with all FAA requirements for private, business, commercial and training aircraft.